Over the last couple of months, I’ve spent many hours sorting all of my kids’ lose LEGO bricks. 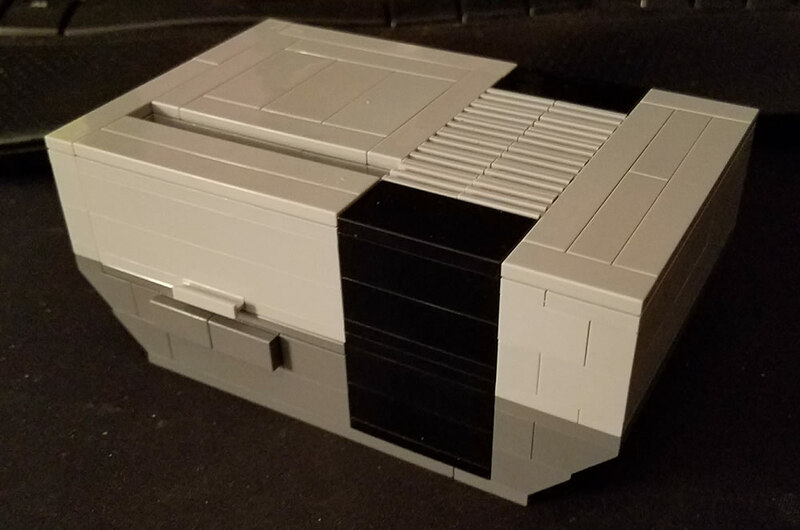 I don’t remember exactly what gave me the idea to build a small Nintendo out of LEGO but I’m glad that I found the inspiration. 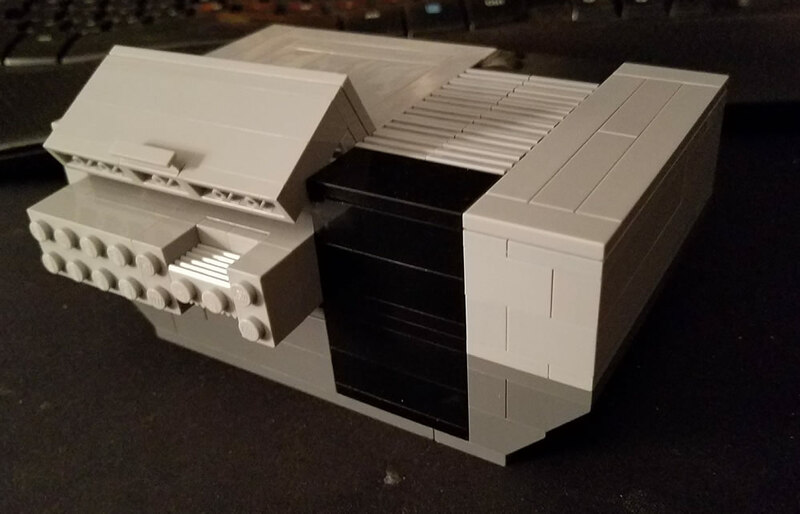 Since I wasn’t working off any plans and had to find all the pieces, I had to go through several iterations before landing on what you see in the photos. 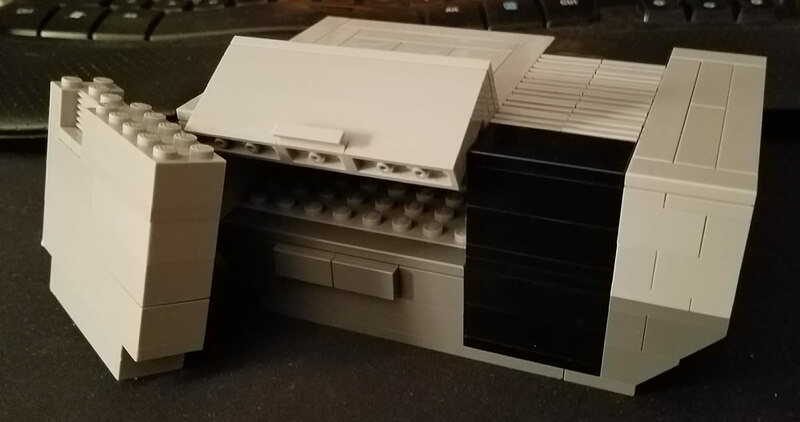 I did create an oversized LEGO Nintendo controller about a year ago and a Nintendo coffee table sometime before that. Can you tell I love the Nintendo?